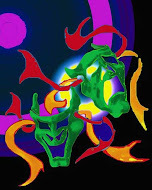 Musical Theatre News: Miss Saigon The Movie? According to the New York Post, if the movie of Les Miserables is a box office hit (pulling in $500 million plus) the next project for Cameron Mackintosh and Universal Pictures will be "Miss Saigon the movie". The LesMis movie is due to open on 25th December in New York and some parts of Europe and on 11th January 2013 in the UK. Mackintosh has already said in an interview with the Telegraph "If Les Mis is a success then Miss Saigon will be made into a film. It isn't confirmed at this point but there are many people sniffing around and offers coming in." 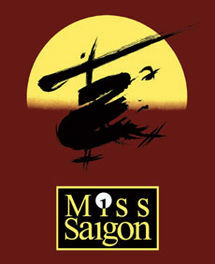 Auditions for the stage show of Miss Saigon were held earlier this month in Manila with the show rumoured to be up for revival in London's West End at the end of 2013/start of 2014 as long as a suitable theatre can be found.